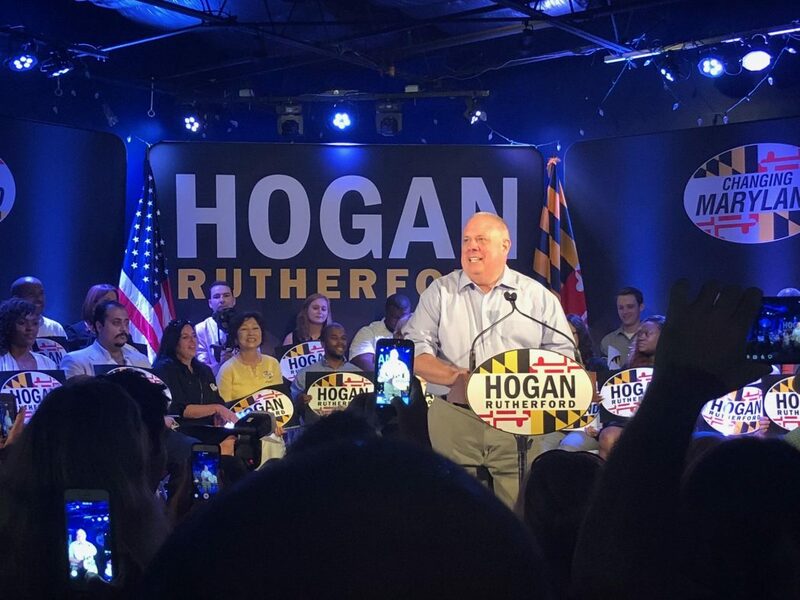 We bring you a special edition of Red Maryland’s Election Focus from the 2018 Hogan-Rutherford Re-Election Campaign Kickoff Event at Union Jack’s in Annapolis. Greg and Brian give you the ins and outs of the event before and after the Governor’s speech. (You can see our coverage of the Governor’s remarks here). Special guests include Former Delegate and Candidate for State Senator Ron George, US Senate Candidate Tony Campbell, Mark Uncapher of the Republican State Central Committee of Montgomery County, and many more. If you were not at the event, this is next best thing. Maybe better!